Are you planning to surprise your beloved on New Year Eve? Then surprise her with this custom designed unique coffee mugs which will certainly make her feel special. 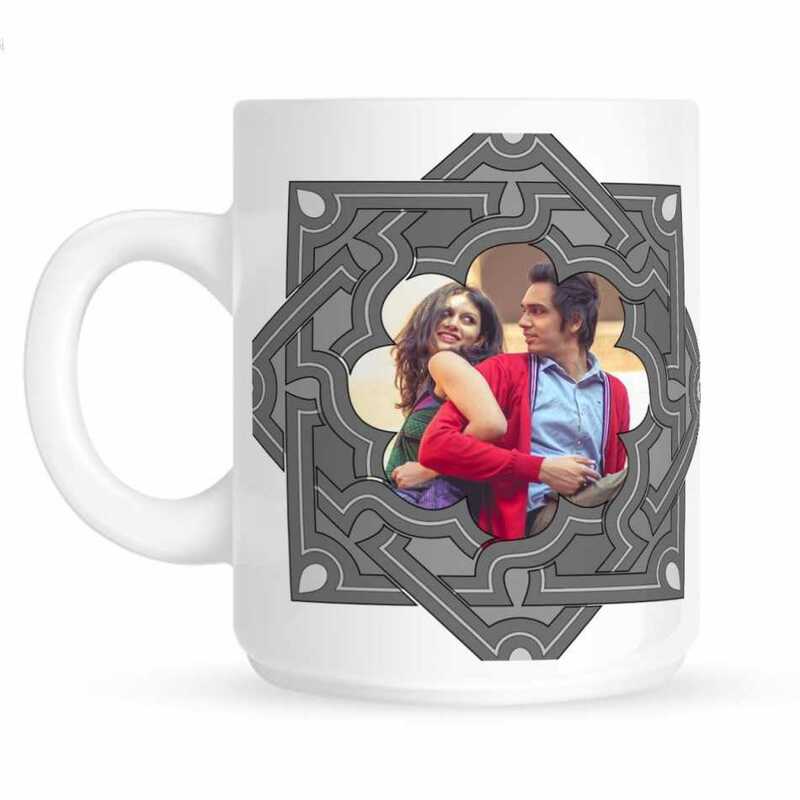 The cute image of the couple is complemented by the supreme quality material of the mug and innovative designs.